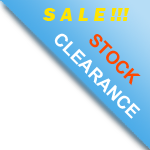 Unique feature that dissociates slop to seperate oil and water. 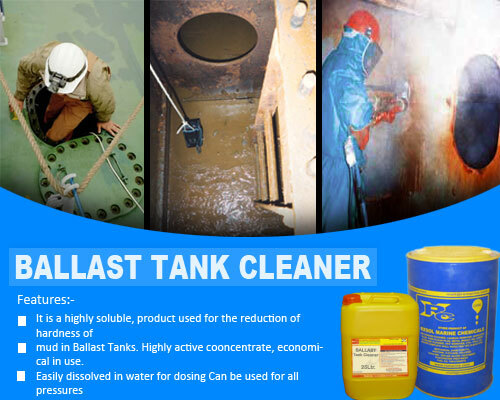 This product is formulated to meet the ever changing regulations for the treatment of tank cleaning waste water after using petroleum based solvents, and Bunker "C" cleaners. 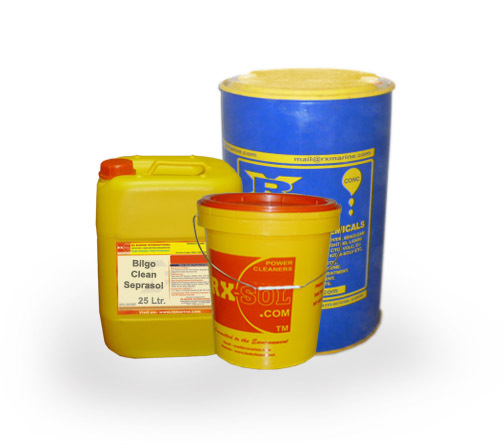 High penetration & emulsification , Reduces down time. Low toxicity, non -corrosive. 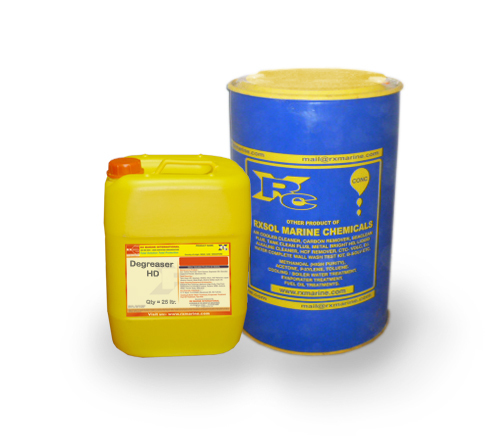 Highly effective, economical solvent cleaner. 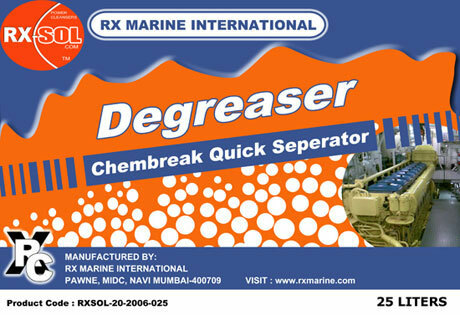 For cleaning of machinery parts, bulk heads, decks, bottom plates & any oil/grease dirty areas. 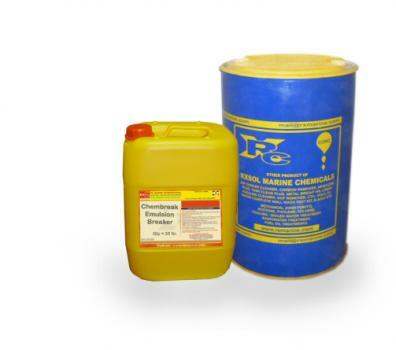 Used for cargo tank cleaning of mineral oils and petroleum based chemicals .